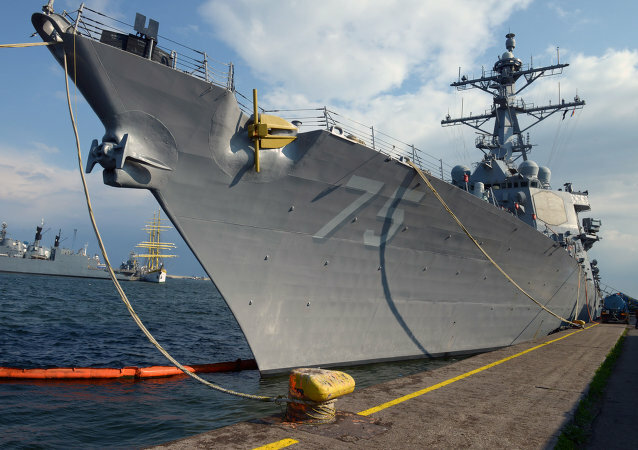 Russian armed forces began tracking the movements of the USS Donald Cook soon after the ship entered the region, with one of the Russia’s Black Sea Fleet frigates shadowing the missile destroyer. A US Navy warship that previously took part in a deadly cruise missile strike against a Syrian military base has sailed through the Bosporus Strait and into the Black Sea. Russian Navy ships passing through the Bosphorus Strait may be attacked by Daesh terrorists, Haberturk newspaper reported Tuesday, citing a Turkish intelligence service. 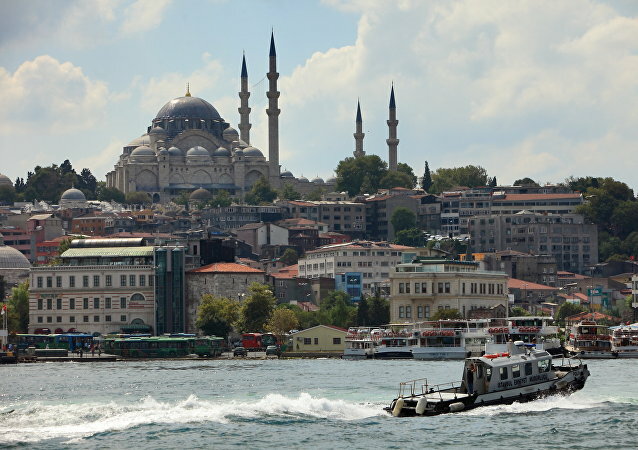 Turkey has reopened the Bosphorus strait for tanker transit after briefly closing the waterway in the wake of Friday's coup attempt, the GAC Group logistics company said Saturday. Turkey's Foreign Ministry is set to summon Russia's ambassador in Ankara over pictures that have emerged in local media of a Russian warship in the Bosphorus Strait, Hurriyet reported Monday citing Turkish officials. Turkey cannot close the Bosporus and Dardanelles straits only for the Russian ships. The “Montreux Convention Regarding the Regime of Straits” is a “strategic thread” between the two countries, Turkish political analyst said. It is high time for Europeans to dig out bomb shelters, as some phantom Russian nukes in Crimea are targeting NATO member states in the Old World, "the most peaceful" senior Ukrainian politician hinted.